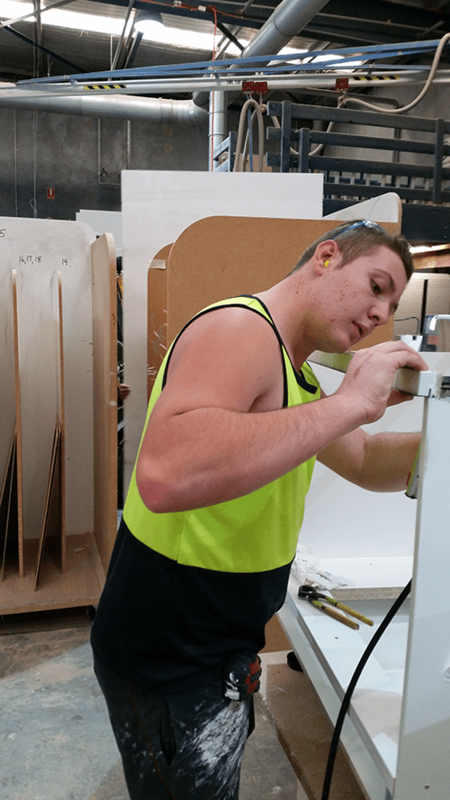 The Apprentice and Traineeship Company are a Major Sponsor of the Cabinet Makers Association of WA. 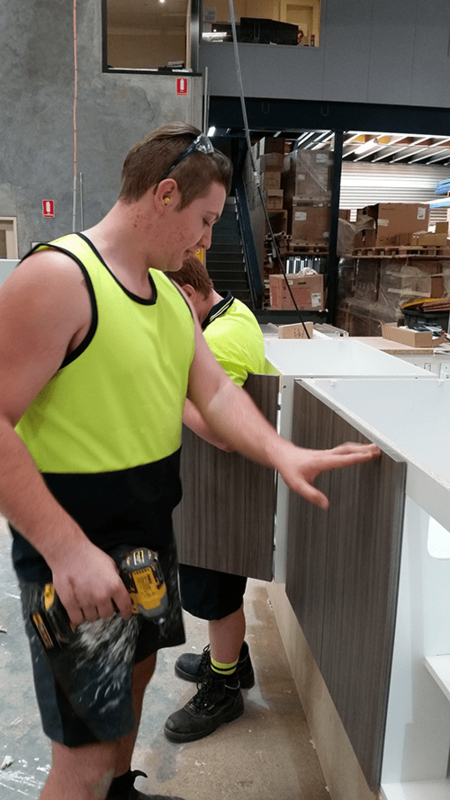 The Apprentice and Traineeship Company and ATC Employment Solutions (ATC) is a “not-for-profit” group training and labour hire company providing services State wide in Western Australia. ATC delivers high quality staffing solutions across a diverse range of industries, and regardless of your size, we have a reliable and skilled workforce ready for hire. With over 30 years’ experience in employment and recruitment we understand workflow needs. We can provide you with group training and labour hire solutions to suit your requirements. 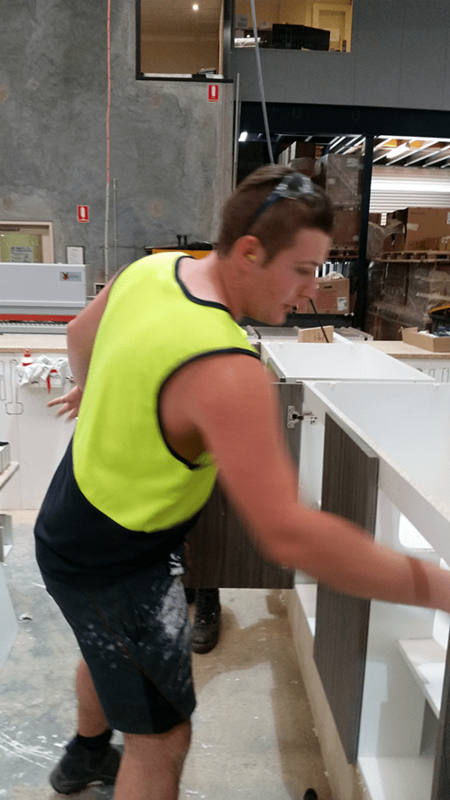 We employ the apprentices, trainees and labour hire workers and place them with you. We handle all of the paperwork for wages, allowances, workers’ compensation, superannuation, etc. 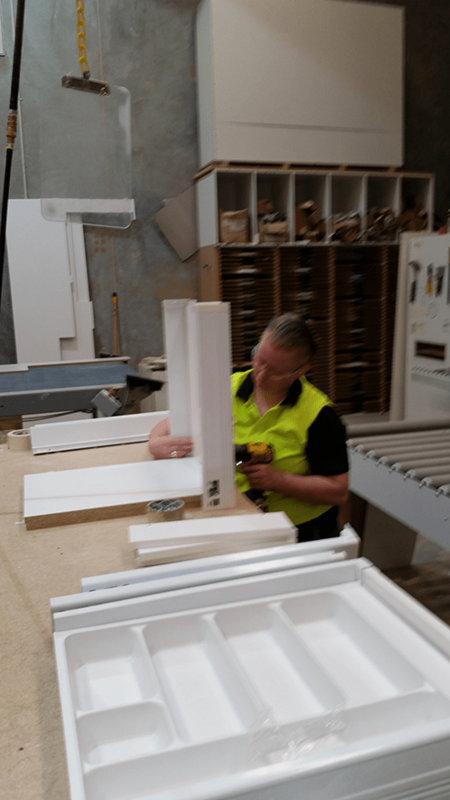 We are there throughout the period of placement to make sure everything runs smoothly. We are the extra layer of support for you. We free you up so you can run your business! 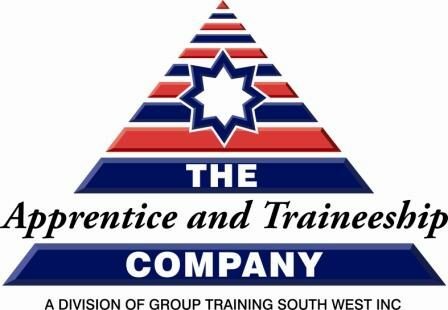 liaise with the relevant registered training organisation regarding their off-the-job training. We offer a great service at a competitive price and over 450 business employ through our system.